ACES/ American Crocodile Education Sanctuary ACES would like to thank The Belize Audubon Society (BAS) for coming to the rescue of an 9 1/2 ft problematic Morelet’s Crocodile in Crooked Tree last Friday. BAS immediately called ACES after capturing the croc before locals could kill it after the croc ate a local pet. ACES Volunteer, Evan Sims, responded and the croc is being monitored in a holding pen at ACES in Ladyville. After the tragic torturing of a croc last week in San Pedro, it is a great reward that locals helped to save a croc in another part of the country. 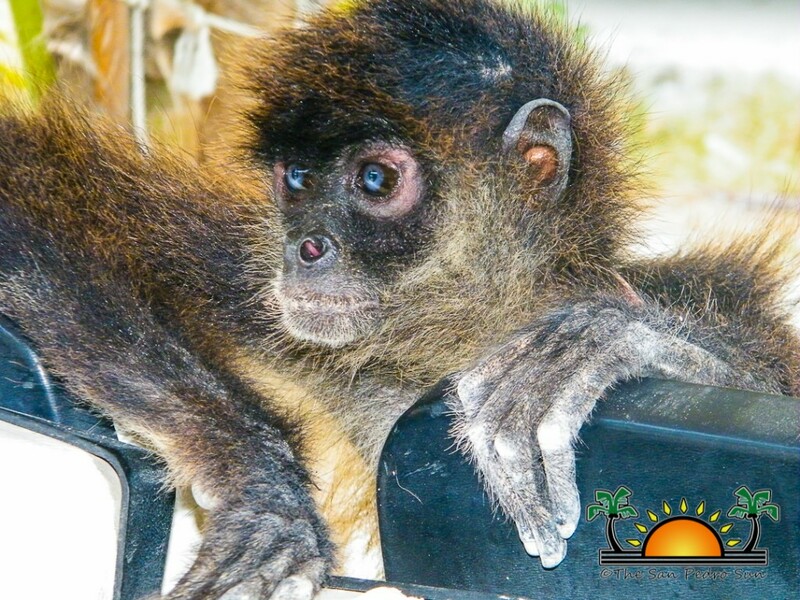 Additionally, ACES applauds The Belize Forest Department, The Belize Tourism Police, Captain Mike of the ‘Thunderbolt’, Saga Humane Society and WildTracks for their critical roles in the expedited rescue of an illegally captive Yucatan Spider Monkey the morning of May 14th. Only by working together can we protect the species for future generations. With that said, we encourage residents of the island to support our efforts in implementing a small Wildlife Refuge in San Mateo. I hope that people understand, by rescuing problematic crocodiles we keep people safe. By rescuing other wildlife, we are helping to keep the island’s environment healthy. In the end, it all really is about helping people, isn’t it? Please feel free to email me at [email protected] to see how you can help.